Darcy is the Boss Cow of our little herd. 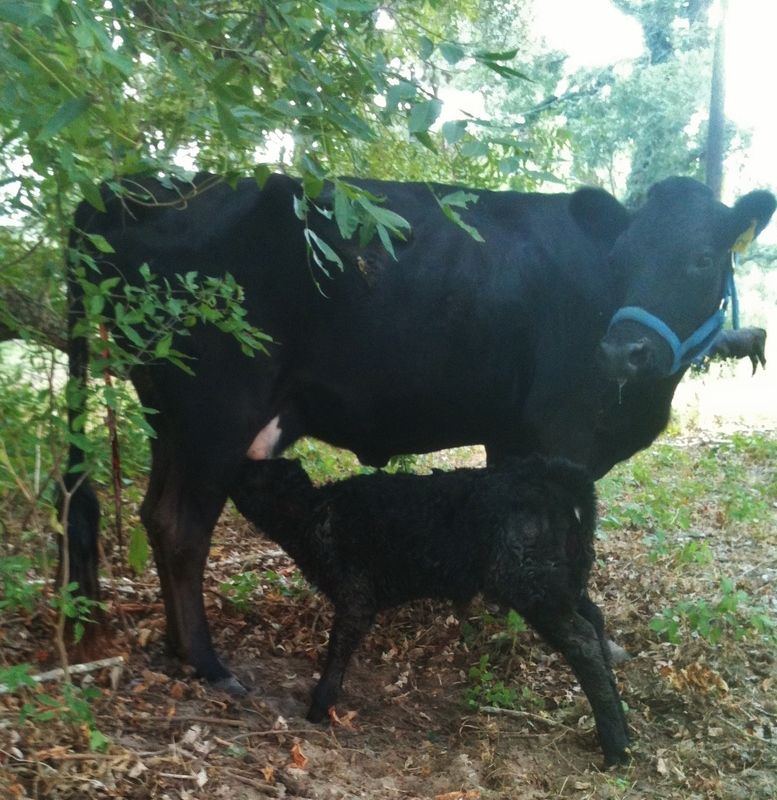 She’s an amazing momma with a beautiful udder who raises beautiful, strong babies. We love her traditional old bloodlines and look forward to her future calves.